The crystalline lens of your eye tends to become stiff and hard as you go through the natural aging process. The hardening of this crystalline lens can ultimately lead to the clouding of your vision, resulting in a cataract. It becomes difficult for the eye to focus light because the lens loses its clarity and flexibility. In addition, this loss of flexibility in the lens causes a decreased ability to focus at intermediate and near. This problem is called presbyopia. Trulign Toric and Crystalens are premium IOLs (intraocular lenses) which are useful in correcting presbyopia and other refractive errors including astigmatism. These lenses allow patients to enjoy an extended range of vision while also reducing the dependency on eyeglasses post cataract surgery (in comparison to surgery performed using traditional monofocal intraocular lenses). At present, Trulign Toric and Crystalens IOLs are the exclusive FDA-approved IOLs that can be used for improving near vision after a cataract surgery. The process of correction, also known as ‘accommodation’ allows the eye to make adjustments to the focusing power and offer clear vision to the patient for all distances. Both Trulign Toric and Crystalens IOLs are manufactured and sold under the brand name ‘Bausch + Lomb’. Ophthalmologists inform that the Trulign Toric IOLs are especially useful for people who lead very active lifestyles. These lenses work differently than traditional cataract replacement lenses because they allow the eyes to maintain a clear and focused vision over a wide spectrum of vision, including night time or low-light conditions. Trulign Toric lenses have the ability to minimize the negative effects of former astigmatism on after-surgery vision. They also offer excellent intermediate and distance vision besides a significantly improved near vision. And all this is accomplished with just one surgical procedure. 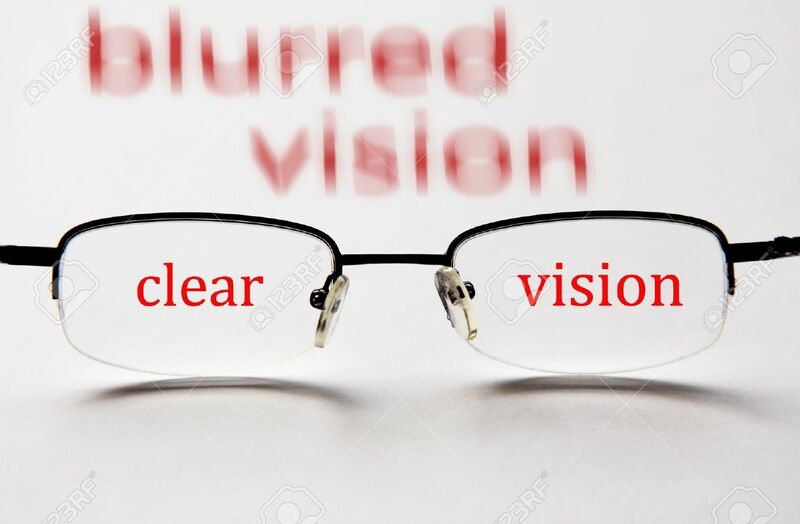 While both Trulign Toric and Crystalens IOLs have a similar design and can correct presbyopia, there is a difference between the two FDA-approved vision correcting procedures: Trulign Toric lenses have the advantage of correcting nearsightedness, farsightedness as well as astigmatism. The Trulign Toric IOLs procedure takes only about 15 to 20 minutes to be completed. And the results are known to be superior to the conventional monofocal lenses i.e. patients would likely not require glasses for majority of the daily activities.